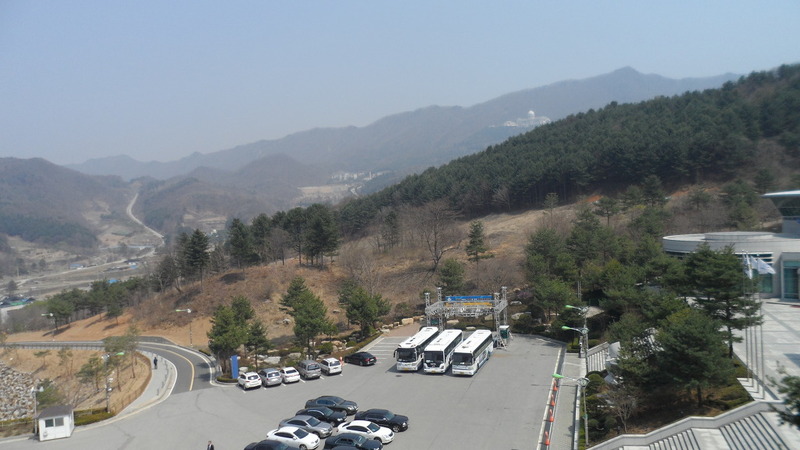 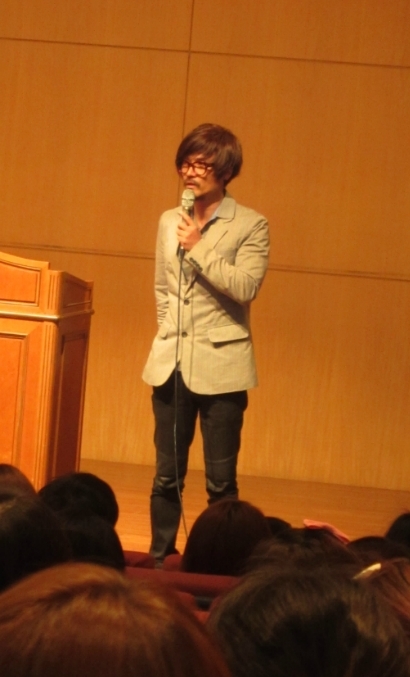 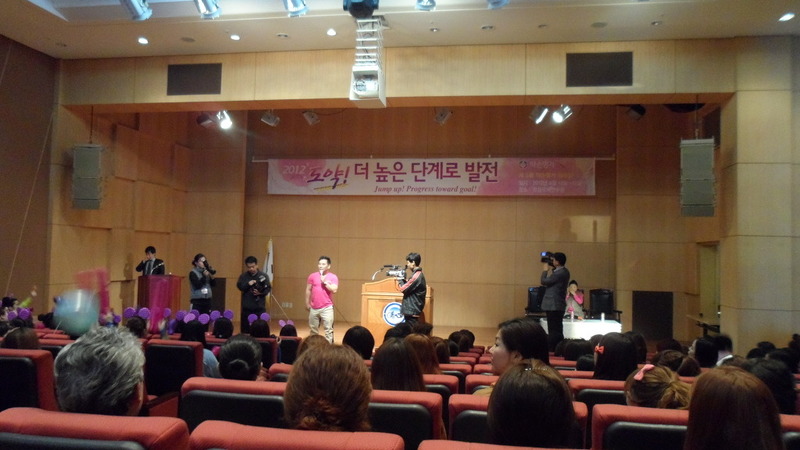 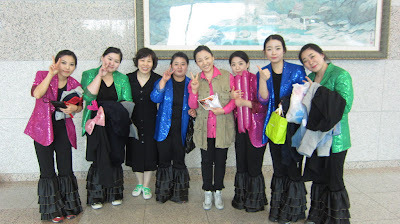 14th to 15th on April, Yakson House held staff`s team building workshop in Ga-pyung. 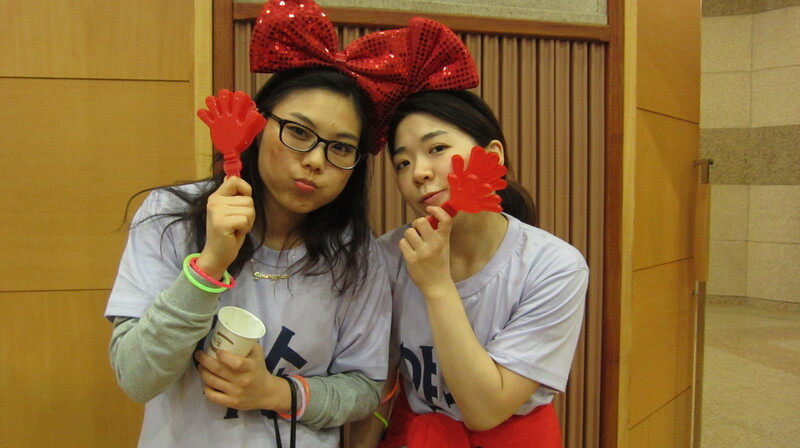 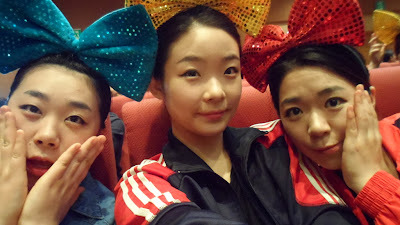 We had so much fun with all of our staffs. Please take a look at our team building workshop photos. 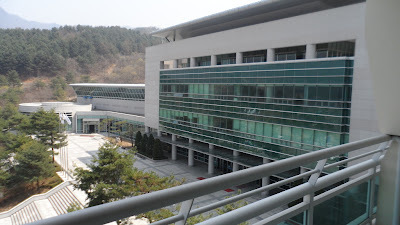 We started our workshop at seminar room in cheongacamp. Seo taiji and boys member, lee juno participated as a judge of this event. 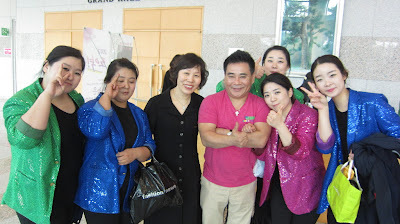 We were so excited to meet him in person. 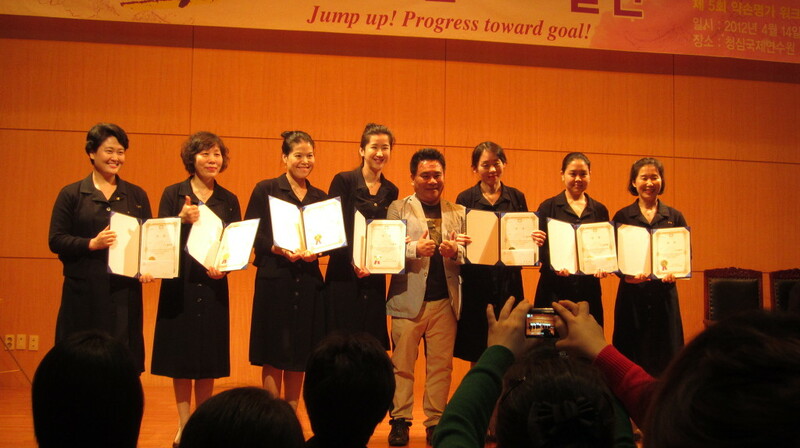 Taking picture together will remain our great memory of this workshop. 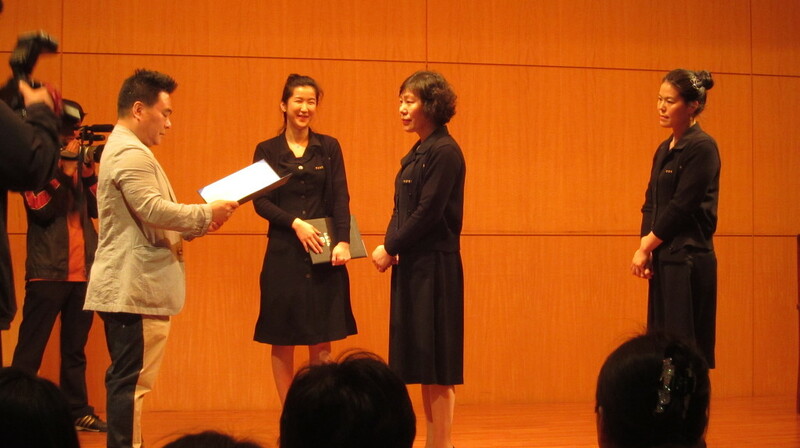 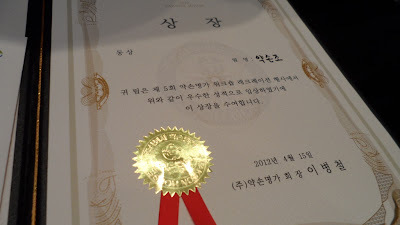 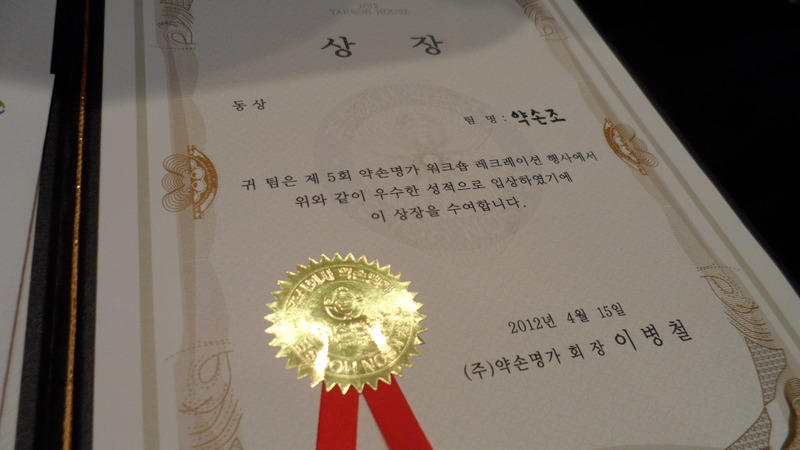 Daejun branch got bronze prize for our talent contest. 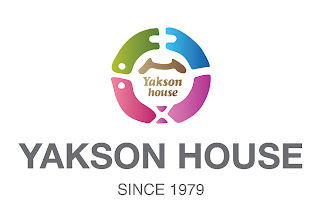 Thank you so much, Yakson House! 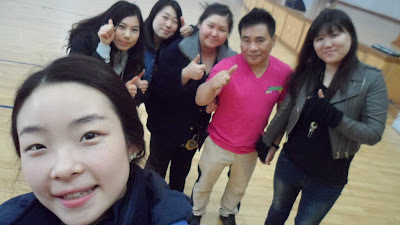 We took a photos with Yakson House`s president. Through our workshop we have learned so much about passion for our future. I can`t wait for next year workshop.